Your ecommerce website will most benefit you if it is found by your customers via search engines like Google, Bing, etc. This is only possible when your website is SEO Friendly and is backed by professional SEO services. According to a survey, more than 90% of adults in Australia use internet to find the products and services of their choice on the internet, and SEO can help your website rank higher in search engine results for your industry. If your website is not SEO friendly you risk losing a potential stream of revenue. Your ecommerce website should be SEO Friendly. No visitors over the web loves to stay on the website that is slow to load. In the age of internet, web users expect almost instant results from the websites they access. According to the Ecommerce Giant Amazon, even a one-second delay in webpage load time would cost them $1.6 billion of sales revenue each year! A website’s load time is a critical metric for all your online store. If your ecommerce website loads slowly, you will lose customer who will choose a website that is loading faster than yours. Your website should load quickly. It’s a known fact that the number of customers browsing internet from handheld deceives (Smartphone, Tablets and Phablets) is far more than desktop and laptop. If your ecommerce website does not switch seamlessly from a desktop to a mobile devices, it’s another mistake that can cost your e-commerce business the opportunity to grow your customer base. Your ecommerce website should be optimized for mobile devices (sometimes called responsive or mobile friendly). In addition the design of your ecommerce website also matter a great deal. An ecommerce website that is presented in a professional way on the internet generates more revenue. Keeping these points in mind, so you can enjoy a successful online launch. At Webmate, we offer Ecommerce Web Development Services in Brisbane at affordable prices. Contact us for a free consultation today. The year 2018 is expected to be more than huge in terms of online shopping, as global ecommerce sales are estimated to be over $2 trillion, with mobile commerce accounting for nearly $400 billion in sales. The showrooms of ecommerce has become increasingly competitive, with e-tailers constantly attempting new ways to attract consumers. Therefore, as a responsible online business owner, what should be your business strategy to ensure your business stays competitive in 2018? The first and the most important aspect to consider is a powerful, engaging, and a user-friendly ecommerce website. 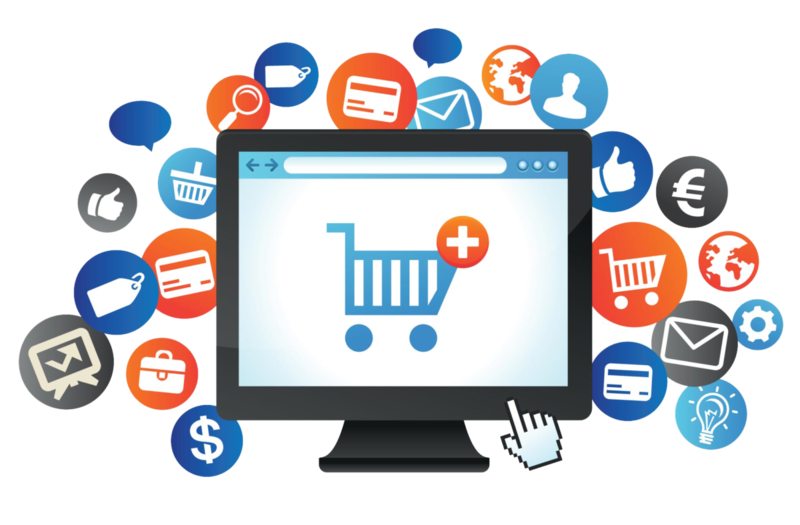 Whether you are selling products, services, or any sort of digital downloads, you will require an ecommerce website that satisfies your unique business requirements and goals. As per ecommerce website developers at Webmate, there are a plethora of e-commerce and shopping-cart software that can help you in gaining an affordable online presence, including Shopify, Magento, Prestashop, osCommerce, Ubercart, and Zencart to name a few. A beautifully designed ecommerce website is the most significant feature, because it builds a sense of trust in the mind of a visitor whenever he or she lands on your website. It also keeps visitors engaged with your website and forces him / her to return to your website. A pretty ecommerce is considered good for business, as it guarantees higher conversion rates. At Webmate, we are a website design and development company in Brisbane, Australia. We will give you a premium quality designing solutions that generate desired results. With more than a decade of industry experience, Webmate is a full-service ecommerce website design and development company offering premium ecommerce solutions, logo design, and internet marketing solutions. Our team of ecommerce developers constantly strives to offer digital life to the tradition brick and mortar shop around the world by building an online shop where your customer can browse and buy your products and services. We have some of the most skilled and qualified ecommerce developers to ensure the most professional looking ecommerce website backed with user-friendly navigation. For a Free, No Obligation Consultation, Please Contact us at https://webmate.com.au/. We can help you own an ecommerce website having the potential to attract more leads, build your online brand and engage more customers. When you decide to develop an ecommerce website for your business, you will come across plenty of obstacles and confusing, conflicting information regarding the design and the functionality of your online store. Planning a powerful online store presence for your brick and mortar store is a big decision and it requires careful planning to set yourself up for online success. Big brands like Apple and Amazon spent plenty of cash in researching, creating and maintaining the look, focusing on the psychology of their customers, but, being a small or medium-sized business we don’t have access to the mountain of cash; hence planning is the only key toward enduring success by capturing the audience. What You are Selling and How Much You are Selling? You may feel bit awkward about this point, but what you are selling and how much you are selling is very important when it comes to website designing. Based on your requirements and products, the web designers you hire will need this information to effectively design the layout of your online store. For instance, if you are selling around 3-4 products, then you can opt for a single page website, but if you are selling more products, then you need to arrange and categorise them so that your customers can easily find them and purchase them quickly. Plan your website design and layout accordingly, so that your customers don’t get frustrated and find a competitor. As your business in unique the look and feel of your ecommerce website should reflect this unique nature. Thinking out of the box, coming up with the visuals that separates your website from the crowd is really important. Go for a neat, clean, precise and modern ecommerce website that reflects your business ethics and invites customers to feel comfortable to purchase. You can discuss with your web designer so that he can ensure there are no clashes later that could consume both your time and money. Along with the above mentioned two points, the checkout process on your website should be easy and customer-friendly. In many cases, it has been observed that due to the complex checkout processes customers abandon their carts before payments. Streamline the checkout process, and make sure you don’t ask for any unnecessary information that annoys the customers. If you’re considering an eCommerce website for your business in Brisbane, Australia, but have no idea where to start, or you’re not sure which of these features you should add to your site, Webmate is here to help. Being one of the most trusted web design companies in Australia, we offer custom eCommerce web design and development solutions that are mobile-friendly as well. 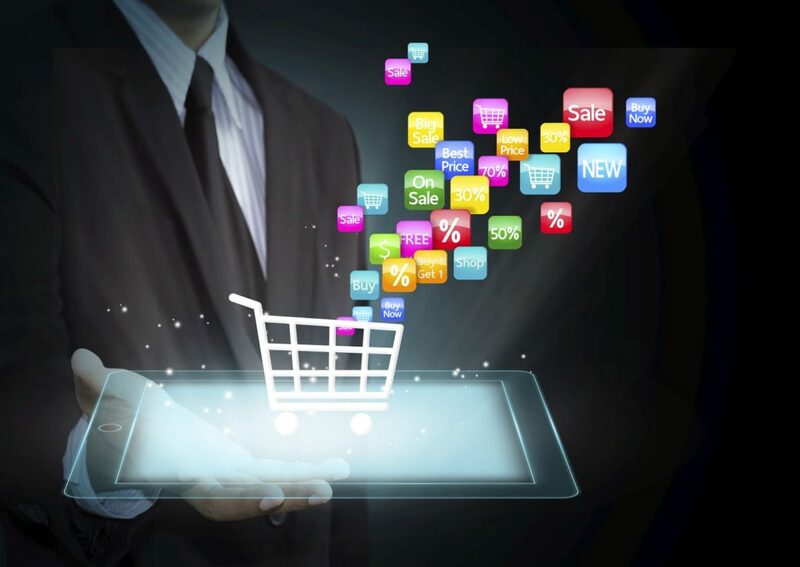 We have experts to help you determine the best eCommerce strategy for success. 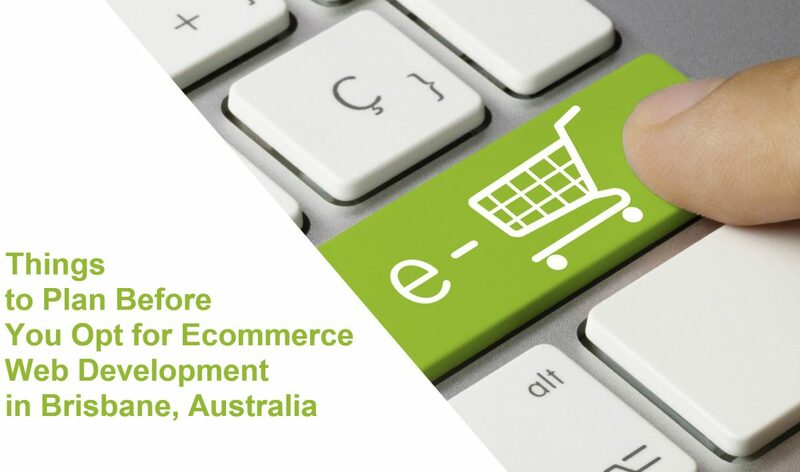 To discuss about your ecommerce store design and development requirements in Brisbane, Australia, contact us at https://webmate.com.au/. We offer free quote and consultation.